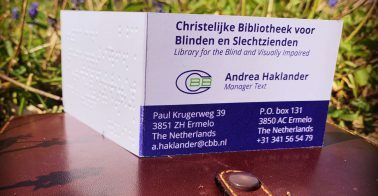 The CBB is committed to enhancing the world of the blind and visually impaired. 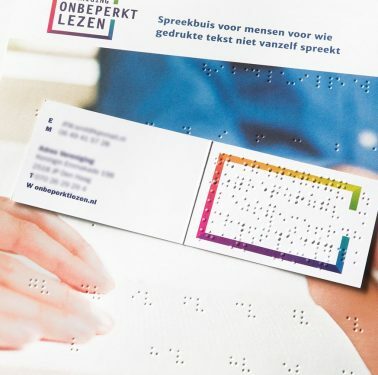 One way in which we help is through producing books and magazines in appropriate formats: braille, large print, digital and spoken form. 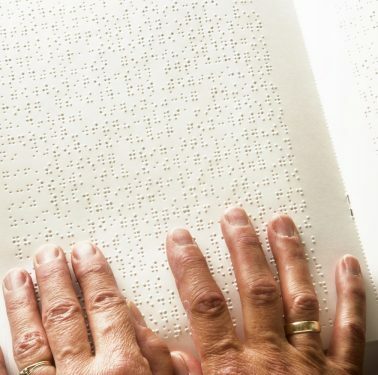 This allows people with a reading disability to continue enjoying books. We also help companies and community organizations to reach this unique target group. 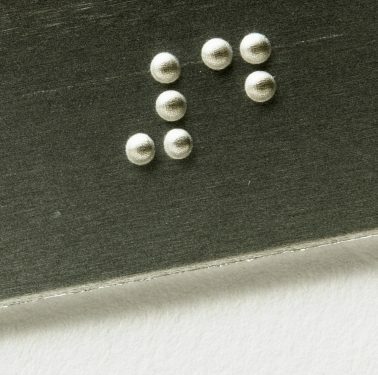 With expressions in braille. For a menu. 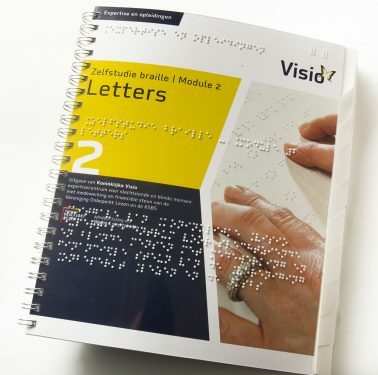 An information booklet. A puzzle. And much more. 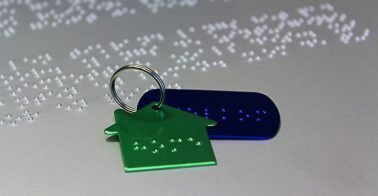 We can print digitally/traditionally on media such as paper, plastic and aluminium. Tailor made, to make your message felt. 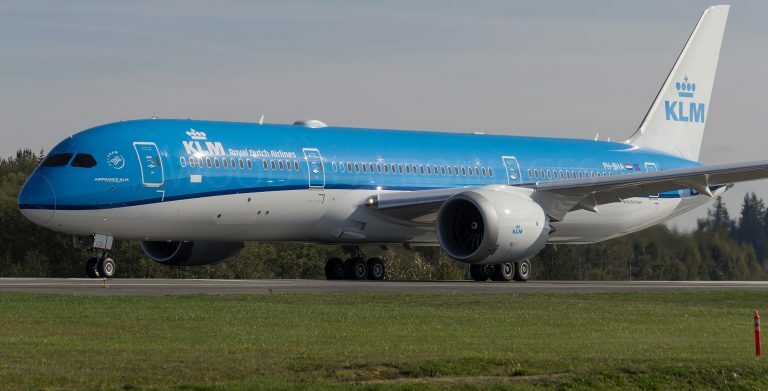 KLM is one of the many parties that work with the CBB. So that people with print disabilities can read important information also. World wide, in several languages.